"You can't hide the truth from Mindhorn." Get ready for this. An official trailer has debuted for a British cop spoof movie titled Mindhorn, which actually premiered at the London Film Festival last year. Surprising for a spoof comedy, but that must mean this is way better than expected. 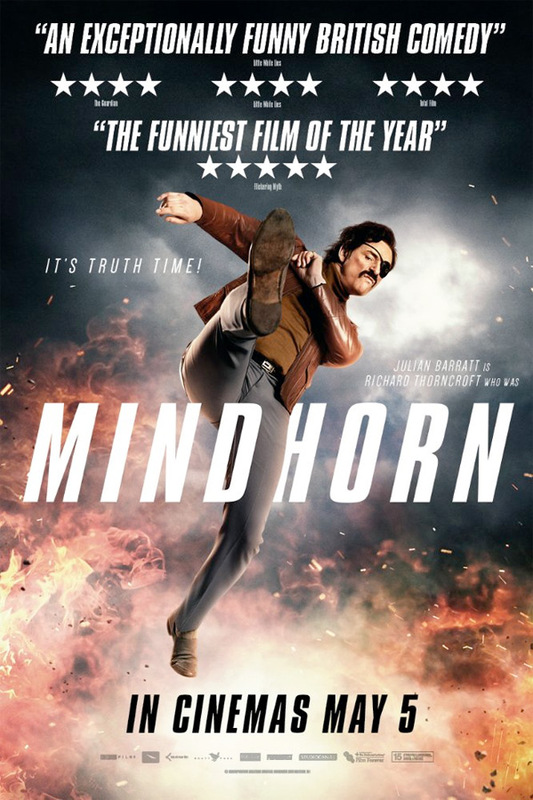 Mindhorn is about a washed-up actor named Richard Thorncroft, played by comedian Julian Barratt, who played "Mindhorn" on a 1980s detective show. He has a bionic eye that allows him to literally "see the truth", which is why he has the eye patch. 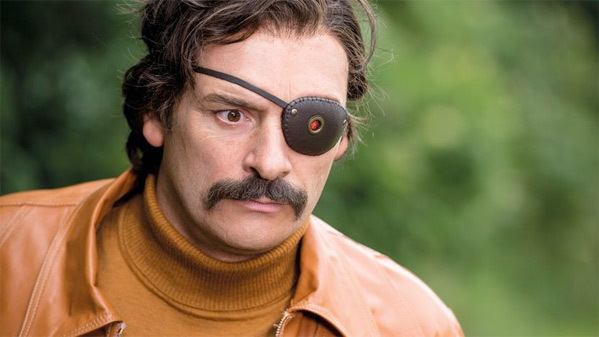 Set in the current day, the film is about Mindhorn returning to the Isle of Man to take on the job of working as a real private detective. This also stars Andrea Riseborough, Essie Davis, Russell Tovey, Simon Farnaby, David Schofield, Nicholas Farrell, Simon Callow, and Steve Coogan. Have fun.